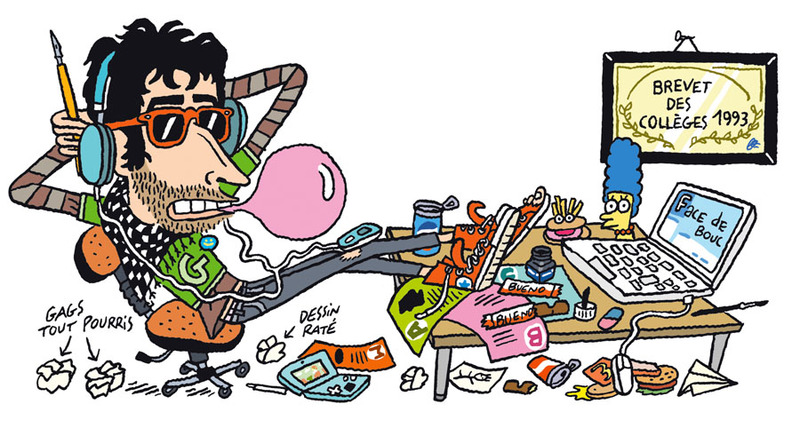 El don Guillermo is a freelance illustrator and comic artist from south of France. He draws for edition and press. He now lives between Toulouse and Barcelona.